Are you planning a birthday party, bridal shower, wedding shower, business meeting, etc? 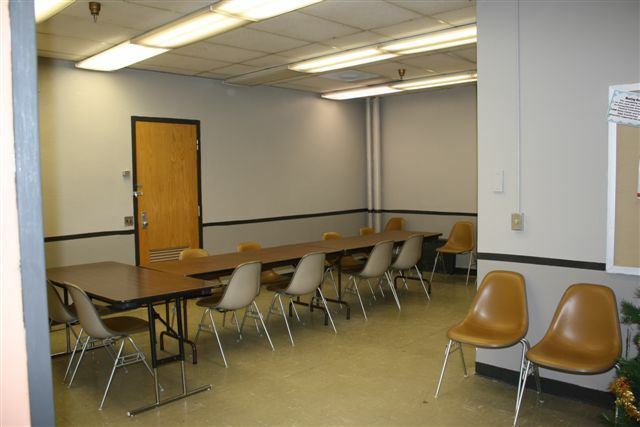 Call the PACC at 814.938.1008 to reserve one of our meeting rooms for you needs. 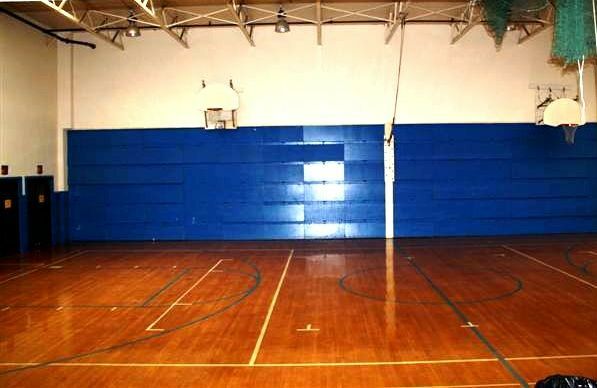 Do you need a larger venue for a tournament, competition, showcase, etc.? 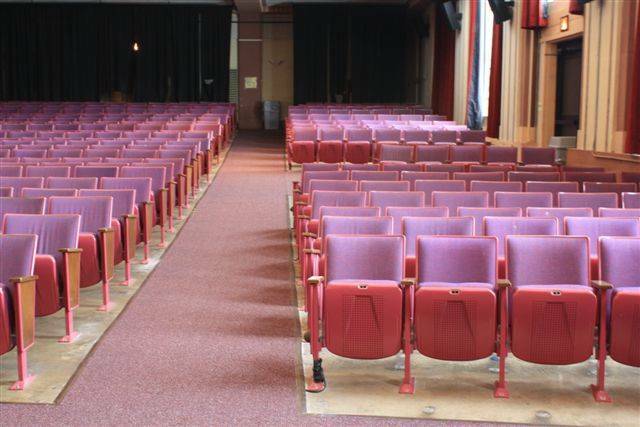 Call the PACC at 814.938.1008 to reserve either the large gymnasium or the auditorium with comfortable seating and air conditioning!